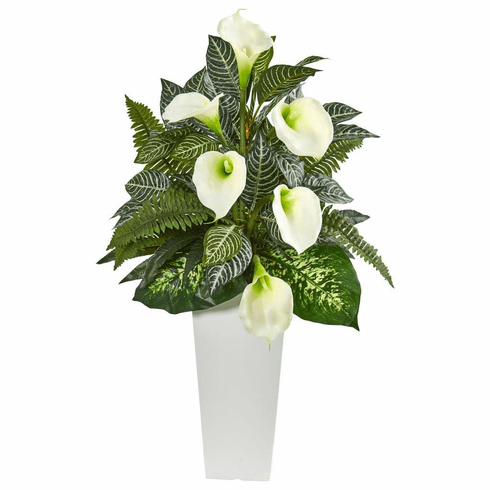 Instantly bring the beauty of the tropics to your home or office with this artificial calla lily and mixed greens plant. 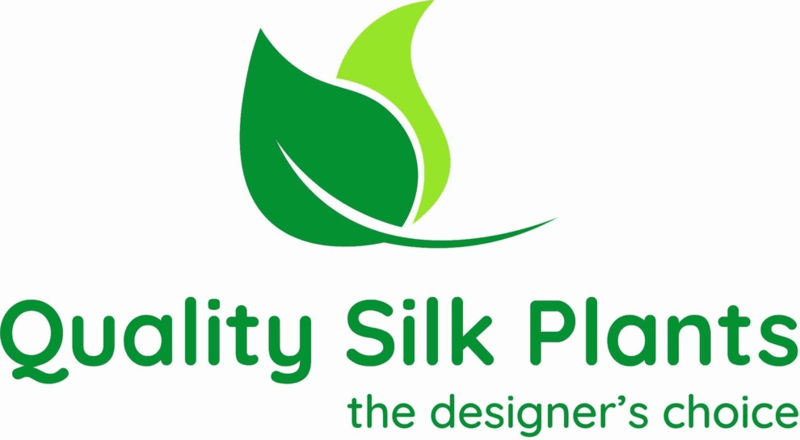 It has a lush collection of feather-like fronds, variegated dark green leaves and white blooms, all flaunting a lifelike appearance. Pair this ornament with wicker furniture and a woven rug to create a brilliant arrangement. Includes a classic white tower vase perfect for modern or classic style homes. Height: 3 Ft., Width: 32 In., Depth: 19 In., Color: , Pot Size: H: 15 In. W: 7.5 In. D: 7.5 In.